Sunday, 26th July. 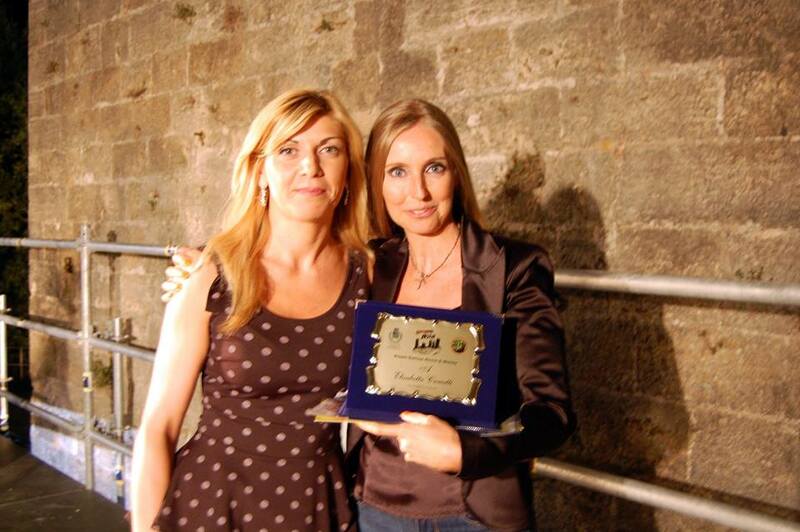 The 2015 Fantasy, Horror & Mystery Prize is awarded to the writer Elisabetta Cametti during the Serravalle Noir 9 festival (Serravalle Pistoiese, 21.00). The event is organized by Associazione Giallo Pistoia.